The notion of a prenuptial agreement usually reminds most of the people of celebrity news headlines and the extravagance of the Hollywood lifestyle. Furthermore, a lot of people believe that a prenuptial agreement is opposed to true love between partners and future spouses. Referring to the legal system and practice in Serbia, we notice that entering into a prenuptial agreement is still rare. However, if drafted appropriately, the prenuptial agreement represents a very useful instrument in many situations, especially regarding the property relationships between partners. Contrary to popular belief, it has been proven that an adequate prenuptial agreement can preserve a good relationship between partners. In addition to that, even if the partnership dissolves, the prenuptial agreement is never a reason for that, whereas, the relationship between partners remains civilized through this tough process and remains in accordance with the previous agreement. This blog aims to mythbust and remove all prejudice about the prenuptial/marriage agreement. 2. Prenuptial Agreement or Marriage Agreement? First things first, let’s correct the commonly made mistake that stems from the vastly used term “prenuptial agreement”. In the Statute on Family Law of the Republic of Serbia, the term used for this kind of agreement is actually “marriage agreement”. To be clear, this is not a matter of legalese. We believe that the attitude and opinions towards marriage agreement start with using the term. The prefix “pre” refers to the situation prior to something, in this case, prior to entering a marriage. For this reason, a lot of potential parties actually believe that if they do not have their own property at this moment of a significant value, there is no need to enter into this kind of agreement. However, this attitude towards the marriage agreement is completely wrong, bearing in mind that, by the law, sole property remains the sole property of its owner, which means that it is never subject to division between partners unless agreed upon differently. On the other hand, marriage agreement regulates the relationship between spouses regarding their future assets. The commonly used term is not in accordance with the moment of entering into a marriage agreement. Namely, it is not necessary to sign this agreement prior to entering into a marriage, as it can be done years after that. Hence, the latter agreement will represent an agreement between partners on dividing their joint property, with a proportional share of co-ownership. 3. What is Different Between Concluding a Marriage Agreement and the Statute? By the Statute, assets obtained through engagement of work, after entering into a marriage agreement, are considered the joint property of the partners. This means that, for example, the salary earned by one spouse is considered to be the property of both of them. On contrary to that, everything that is obtained prior to marriage or during, however not through one spouse’s work engagement (for example by gift or inheritance) is acknowledged as sole property of the spouse. However, what happens when this sole property is bringing profit. By the law, even if the value increase refers to the sole property of a spouse, their partner obtains the right to that property in accordance with their contribution to the value increase. In addition to that, the partners share in their joint property are considered equal. This assumption, however, does not align with a variety of partners relationships that we meet in real life. Hence, as much as this kind of relationship is a symbiosis of different roles, differences, and disbalance in actual contribution to the joint property are often obvious. In such cases, the law must be modified so it can fit into the scope of reality. This is when the marriage agreement should play its part. By entering into this kind of contract, spouses can exclude their relationship form the Statute provisions that recognize a spouse’s property (obtained by investing work and time) as joint marital property. In addition to that, the ownership rights to their future property can be regulated in a way that it represents the reflection of partners actual contribution to that property. In that matter, instead of dividing all marriage assets into two equal parts regardless of the effect of both partners investment, parties of the contract can agree to split future marriage assets on the different ratio (for example 30% and 70%). 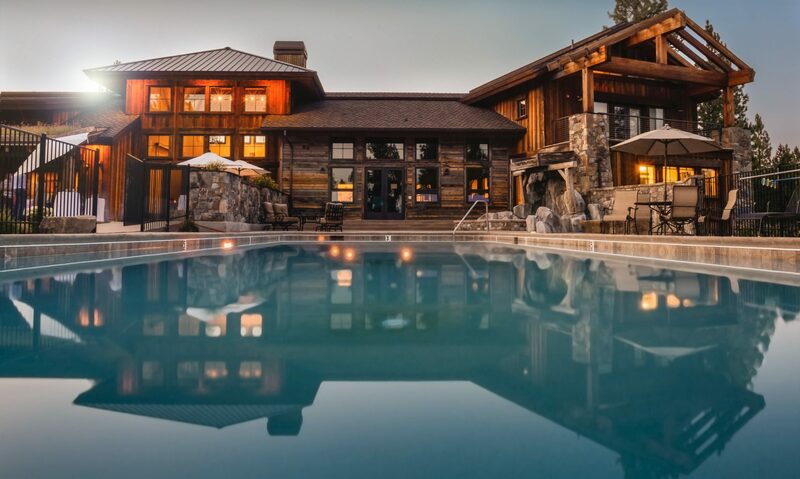 It is also possible to prescribe that the property obtained directly by the work of one spouse, will be considered that persons sole property as well as that the profit made by the spouse’s sole property also remains their sole property, regardless of the potential other spouse’s contribution to it. Defining your rights over future property will spare you the difficulties in the case of a divorce, which is never pleasant, simple or satisfying for both parties. With that aim, the marriage agreement form also includes the statement of ownership of partners’ immovable and movable assets, which represent their sole property obtained prior to entering into the marriage. Further content of the agreement should, on the other hand, regulate partner relations towards the future property and potentially the spousal alimony, if needed. For example, the salary, dividends, royalties, potential benefits of investing in other financial instruments, cryptocurrencies, etc. 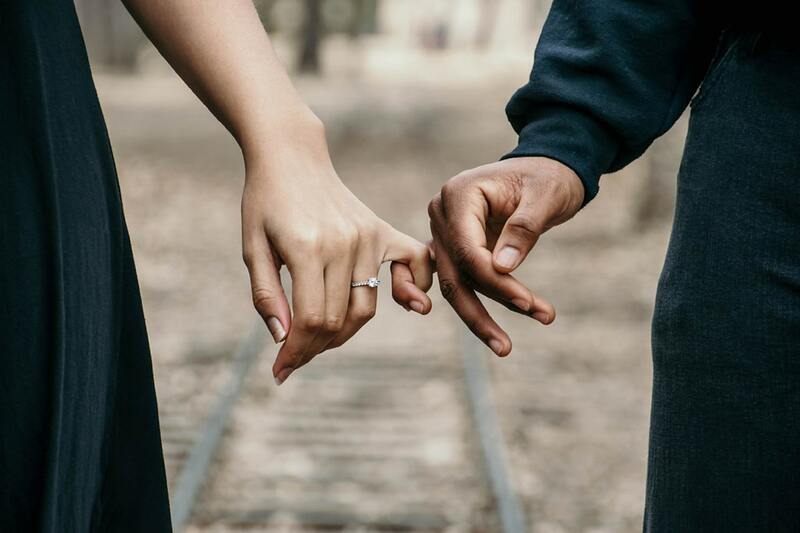 Even though the trust and understanding are commonly expected in the moment of entering into a marriage union, there is no guarantee that it is going to last. Apart from the belief that you won’t have a problem with your partner regarding the division of the joint property in the case of a divorce, it has been proven that a person you married is usually not the person you are divorcing. However, signing the marriage agreement takes care of that, in case you are ending your union, you are doing it in an elegant way. Hence, the aim of the marriage agreement is to avoid later disputes regarding the share in the marital property, as well as the possibility to claim the rights to other partner’s sole property. The most challenging part in this process are, actually, negotiations, as well as carefully defining the contract’s provisions. After drafting the agreement, it is signed and verified at the Notary public’s office in the form of solemnization, whereas, if the contract is also referring to immovable property, then it must be registered in the Real Estate Cadaster Office, too. Although the marriage agreement should benefit the relationship between spouses, it is often the case that the agreement is drafted in that way that is useless. Therefore, numerous prejudices, probably supported by fancy celebrity headlines, made the current case law in Serbia completely inadequate. It is very rare to find the contract that is modifying the Statute’s norms in accordance with partners actual economic contribution and power. Most marriage contracts underline the movable and immovable assets that are included in the sole business of a spouse, whereas the future property will be joint property. However, this represents a repeated statutory provision, hence, does not serve the purpose of the marriage agreement. Even though defining a sole property of the parties is the obligatory content of the marriage agreement, today’s marriage contract in Serbia usually stays at this point. This is probably the result of a misunderstanding of the joint marriage property on one hand and sole property on the other hand, as well as the fear that a person’s sole property will be divided between partners in case of a divorce. 7. Exotic Norms in a Marriage Agreement – Are they Allowed? Besides form being incomplete, regarding its provisions, and therefore failing to reach legal relevance, parties often try to include norms that are not suitable for this kind of contract. This is the case with the Serbian legal system. Most of you are probably familiar with the excerpts of marriage agreements signed in Hollywood. For example, if one of the partners gains X pounds or has certain demands in the case of infidelity of the other partner. Wondering how far can this “creativity’’ go? Certainly not this far. There is a limit to setting the lifestyle of your spouse, hence, these controversial norms would not have any effect. Even though it modifies the Statute law regarding joint property, marriage agreement cannot be contrary to the obligatory norms, good faith, and public order. The court always solves the issue of mutual custody over children, bearing the kids’ best interest in mind, therefore, norms of the agreement cannot affect that primary principle of family law. 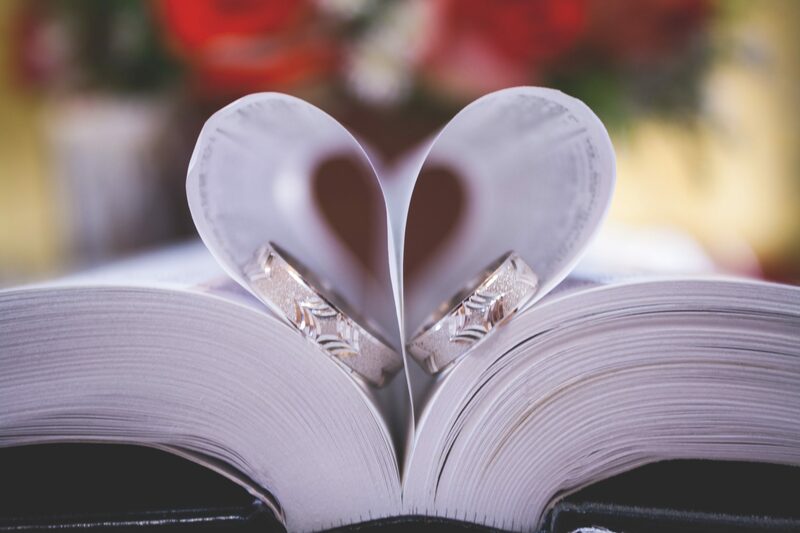 Even though the term “marriage agreement’’ does not imply that it can be used in a situation when partners live in a civil union, there is no obstacle for civil union partners to conclude this kind of agreement. This is precisely stated in the Family law Statute. Furthermore, in such cases, a marriage agreement is even more fit to define a relationship between partners, regarding their property, as, through defining the date when their union started, they avoid any speculation over the fact that property has been obtained during the union.